Answer: Collagen is the most abundant protein throughout the body and is a key component to all connective tissues, providing infrastructure of the musculoskeletal system. Question: What are the differences between Type 1 and Type 3 collagen? Answer: Type 1 collagen: this collagen is the most abundant type found in skin, tendons, blood vessels, ligaments, organs and bone matrix. Type 3 collagen: this collagen is found in skin, tendons, intestines, and artery walls. 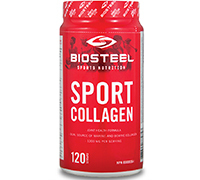 Question: How much Type 1 and Type 3 collagen is found in 1 serving of BioSteel's Sport Collagen? 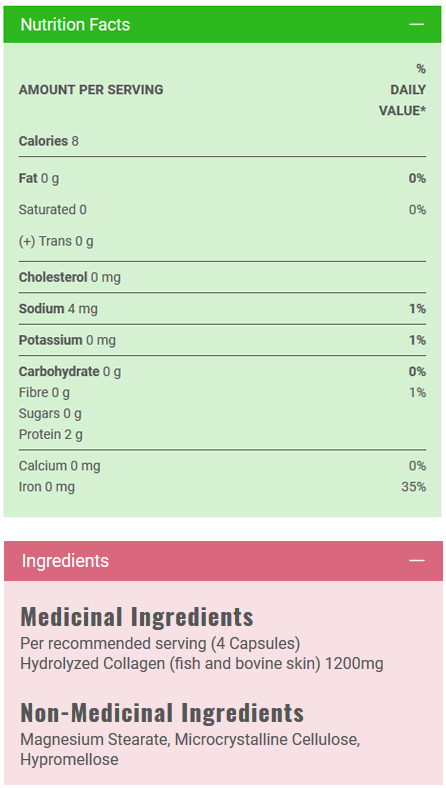 Answer:1 serving provides 80% Type 1 collagen and 20% Type 3 collagen.